The Westview Community Organization’s Youth Committee is dedicated to working with the youth of the neighborhood. The program engages neighborhood children through a summer camp, teaches them about gardening in the Westview Community Garden, and organizes activities to keep the children engaged and off the street. 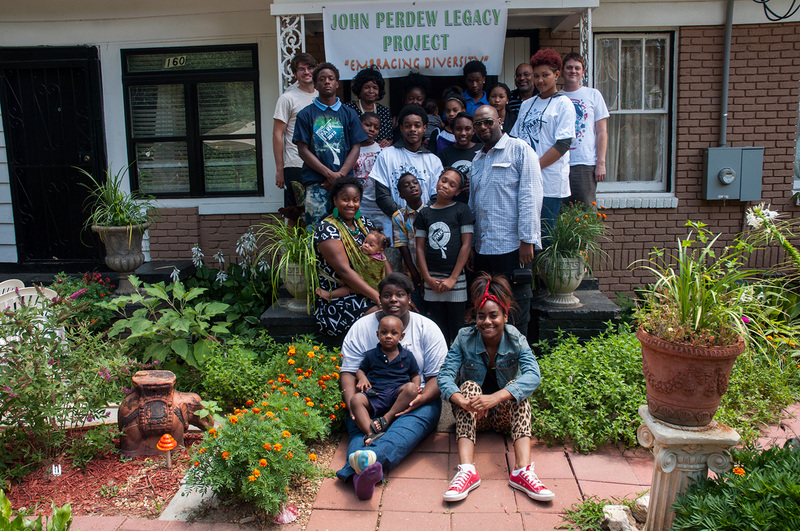 The Youth Committee, in conjunction with the John Perdew Legacy Project, hosted a two week youth STEAM camp in July 2014. As part of the STEAM camp (an acronym for science, technology, engineering, art, and mathematics) the children worked with an art teacher, listened to speakers talk about topics such as banking, college, music, tie tying, vegetable harvesting, and bicycle safety (including a donation of free bicycles to the children!). To view photos of the 2014 camp please visit the photo album on the John Perdew Legacy Project Facebook page.